Jerold Eugene Kist, the son of Eugene and Estaline (Smith) Kist, was born on November 21, 1934, in Eagle Grove, Iowa. He was raised and educated in the area of his birth, graduating from Eagle Grove High School “Class of 1954”. He served in the Iowa Army National Guard as an MP and cook for 8 years. On November 27, 1955, Jerry was united in marriage with Joan Peterson at the South Enes Lutheran Church in Vincent. The couple made their home on a farm in Deer Creek Township for 5 years and then moved to the family farm south of Eagle Grove where they lived until 3 weeks ago when they moved to Wellington Assisted Living in Decorah. Jerry farmed for many years; he retired in 1984 and then went to work for New Coop in Vincent for about 15 years. Jerry loved his family, adored his grandchildren and cherished his great-grandchildren. He was very proud of them all and enjoyed attending their sporting events and other activities. He was a big wrestling fan – very supportive fan of the Eagle Grove Eagle’s and the Wartburg Knights. 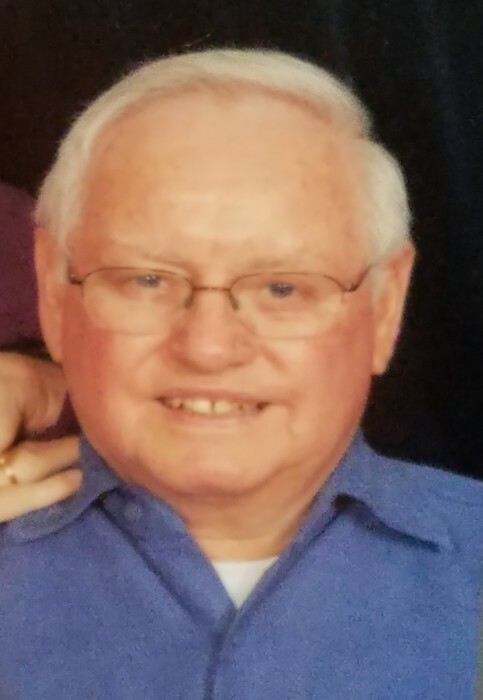 Jerry was an active member of Evangelical Lutheran Church, where he served as an usher, on the property committee and helped countless times in the kitchen. 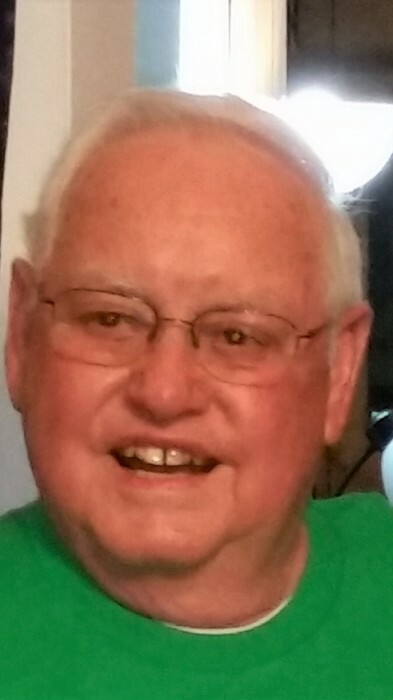 Jerry passed away on Friday, April 5, 2019, at the Gunderson Health Systems in LaCrosse, WI at the age of 84 years old. He was preceded in death by his parents; brothers, Donald, James and Robert and sister, Mary Lou Johnson. Survivors include his wife Joan Kist; children: Debra Kadolph (Allen) of Hubbard, Stephanie Marnin (Scott) of Decorah, David Kist (Anita) of Eagle Grove and Tom Kist (Theresa) of Eagle Grove; seven grandchildren: Kurtis Kadolph, Renae Mowrer, Michael Kist, Mark Kist, Eric Kist, Ashley Peterson and Rachel Johnson; six great-grandchildren: Gage, Pyper, Allyson, Trinity, Sydney, Ryder and two arriving late summer; siblings: Ronnie Kist and wife Janis of Dardanelle, AR, Rick Kist and wife Cam of Wausau, WI and Diane Gates and husband Dan of Ankeny and many nieces, nephews and friends. Memorial services will be held on Tuesday, April 9, 2019, 1:30 p.m. at Evangelical Lutheran Church in Eagle Grove with visitation one hour prior to service time. Burial in Newark Township Cemetery in Vincent. Memorials will be left to the discretion of the family.